U.S. health officials on Tuesday reported a jump in cases of a rare paralyzing illness in children and said it seems to be following an every-other-year pattern. In North Carolina, three cases have been reported this year, according to the NC Department of Health and Human Services. One case was confirmed. The two other were probable cases. 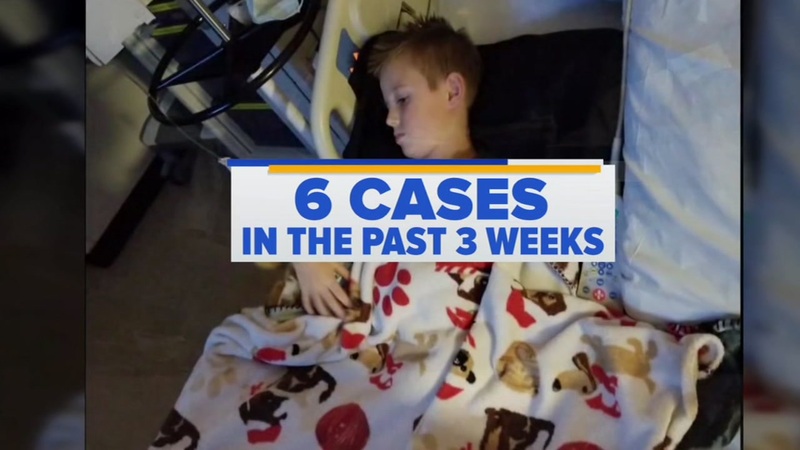 Six children in Minnesota have been diagnosed with acute flaccid myelitis, or AFM, since September. The rare disorder causes polio-like symptoms and even paralysis. 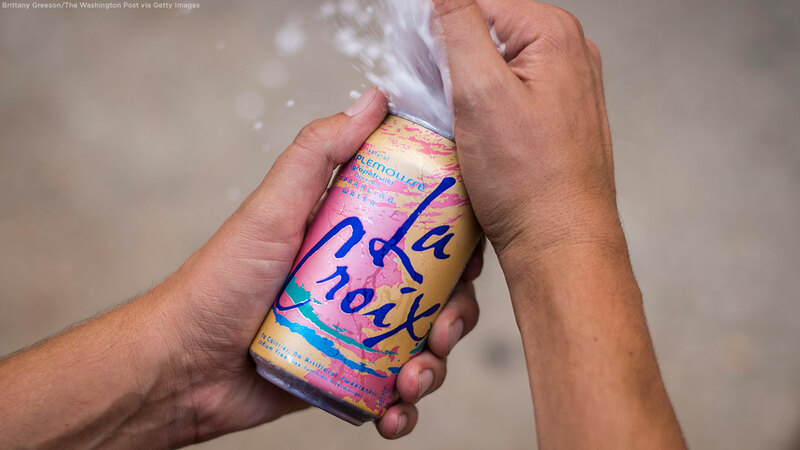 Food chemists use their tools to create products that taste good when they reach your table -- that includes your favorite fizzy beverage. The North Carolina cases in 2014 and 2016 were partly attributed to particular strains of respiratory germs called enteroviruses, which spread the most in the summer and fall. Most people infected with enteroviruses suffer only minor symptoms like a cough and runny nose. And though enteroviruses have been detected in some paralysis cases, it hasn't been found in others, CDC officials say.